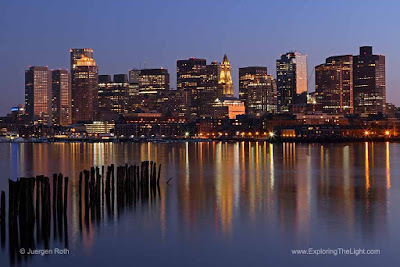 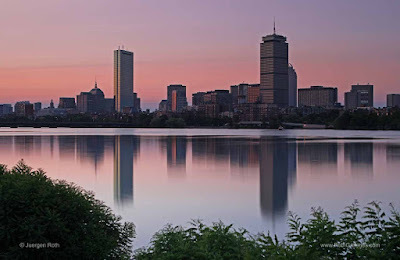 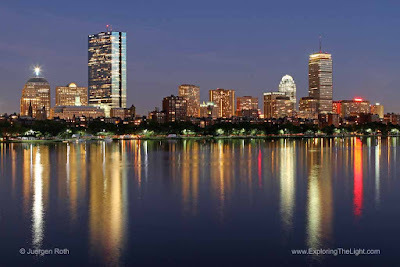 Boston is a prime destination for local and travel photographers. 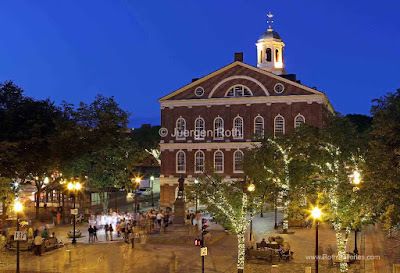 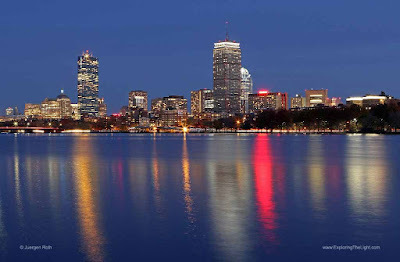 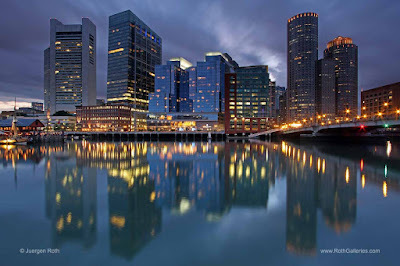 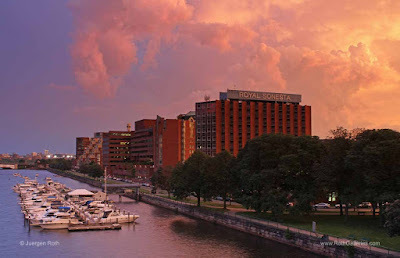 The city is filled with historic landmarks; charming neighborhoods like Back Bay Charlestown or Beacon Hill and its old and modern architecture make for great cityscape and skyline photography at all times of day. 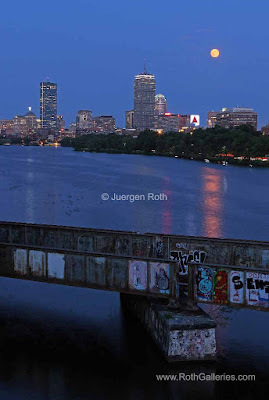 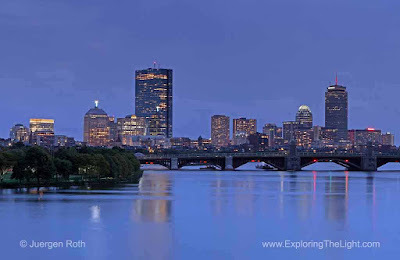 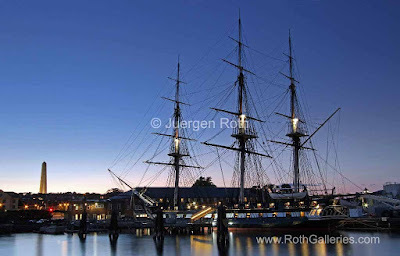 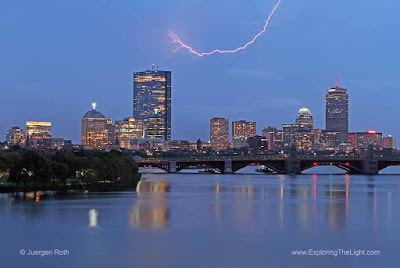 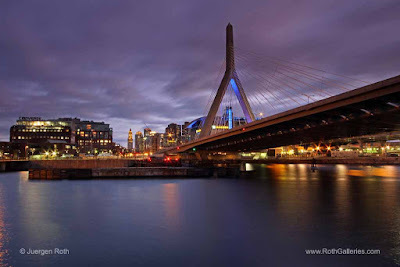 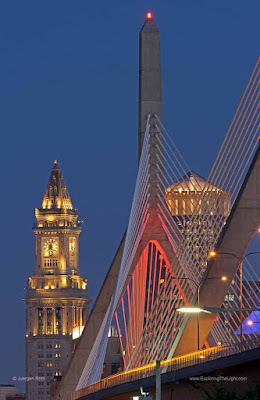 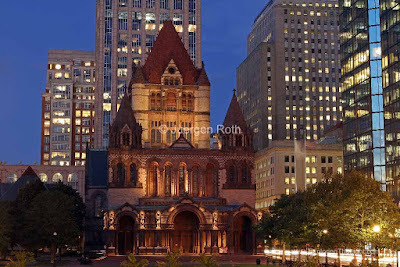 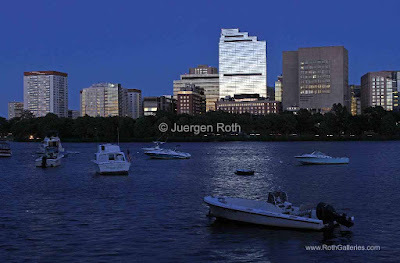 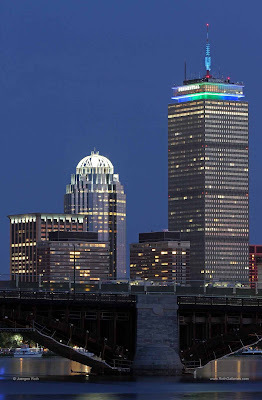 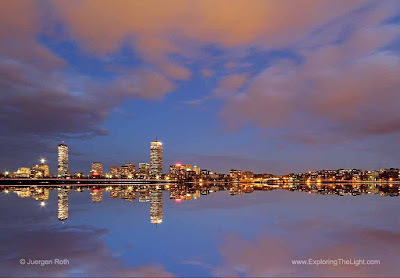 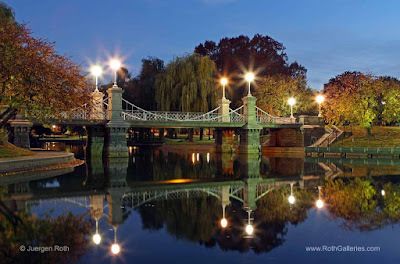 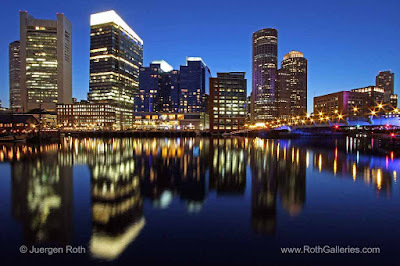 I often head out at twilight to capture Boston's gems - enjoy!